The first step to improving patients’ lives through cardiac rehabilitation is getting them enrolled. We often hear from cardiac rehab professionals that one of the obstacles they face is reducing the wait time between a patient’s hospital discharge and his or her enrollment in cardiac rehab. Research clearly demonstrates the importance of decreasing this wait time: longer wait times drastically reduce the likelihood of enrollment. 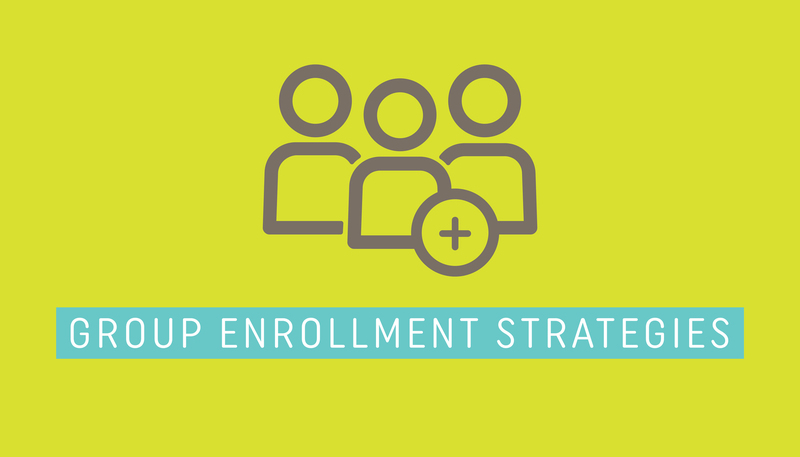 To help cardiac rehabs overcome this challenge, we recommend developing a group enrollment strategy for initial assessments to save time and help more patients get enrolled quickly. 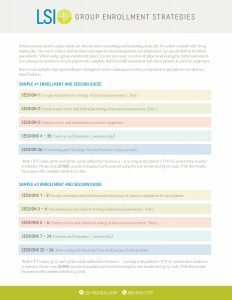 We’ve created a one-page handout with two examples of group enrollment strategies as well as subsequent session components to get patients enrolled quickly. Visit our Educational Library to request a copy of this handout.